This week on the show: Rick Moranis comes out of retirement (sorta) and IDW's Ghostbusters Answer the Call series comes to a close. First up, the latest news as Rick Moranis reprises one of his most beloved non-Louis Tully roles for The Goldbergs, a fan is featured on Facebook's "Ridiculous Rides" for their Ectomobile replica, and some discussion about Ecto Cooler and its demise. 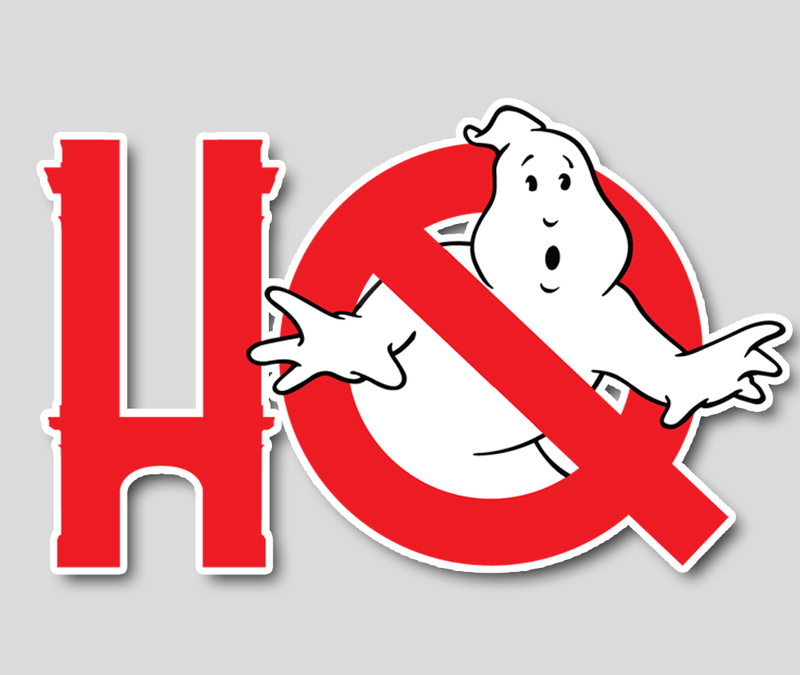 Then, in the second half of the show, stay tuned for discussion on the final two issues of the IDW Comics limited follow-up to the 2016 reboot Ghostbusters Answer the Call. Did the series come to a fulfilling conclusion? Troy and Chris will chat it out. All that, plus some fast food discussion in another fun one. Tune in!